As times change more and more people are buying online rather then just shopping at your standard retail shop. Each year the population is getting more and more comfortable with making their purchases online. Do you have an interesting product at an extremely reasonable price that you want to sell across Canada or even across a global market? Look no further as this is our specialty. Pearl White Media is Montreal’s e-commerce development expert. 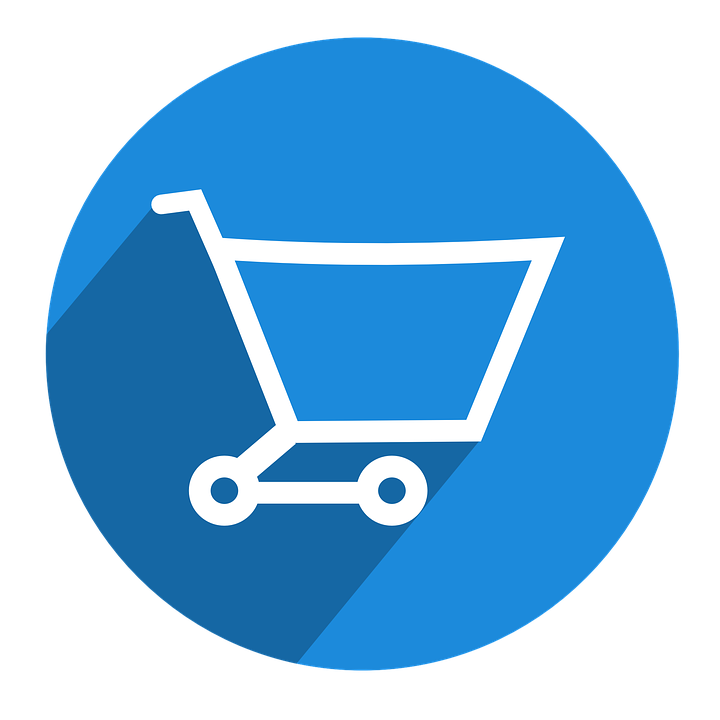 We specialize in both WordPress WooCommerce and Magento online stores. Not sure where to start? Let us know help you out in deciding on a sitemap and how to properly lay out all your products in a CSV excel upload sheet. Selling online is an excellent first step towards independence for you and your business. Imagine travelling around the world while your online store is active 24 hours a day? Every time you make a sale, you will receive an email and you can instantly manage the order and the account from the back-end of the site. Get started today! Contact us and we will assist you in setting up your online business.